Chattahoochee Hills schools spend $10,734 per student (The US average is $12,383). There are 15 pupils per teacher, 506 students per librarian, and 511 children per counselor. 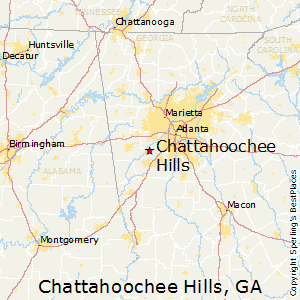 Compare Chattahoochee Hills, Georgia to any other place in the USA.